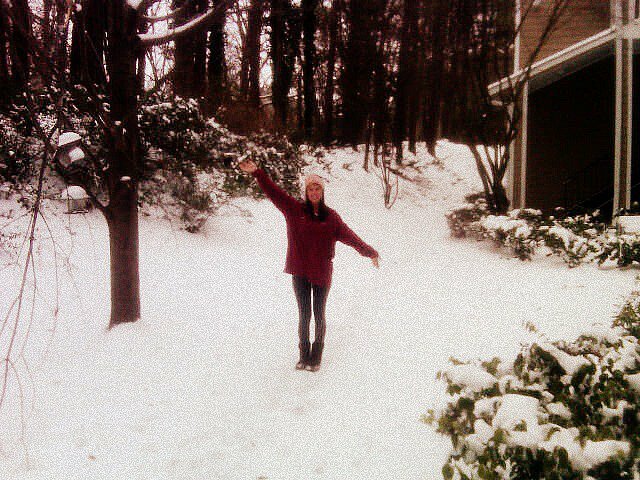 in a winter wonderland far, far away, there lived a little snow bunny. But she didn’t like being a snow bunny, she didn’t like the cold or the snow or the ice that came with it. 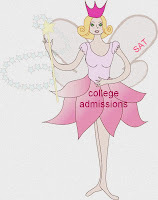 So the little snow bunny made a very important wish to the college admissions fairy godmother. 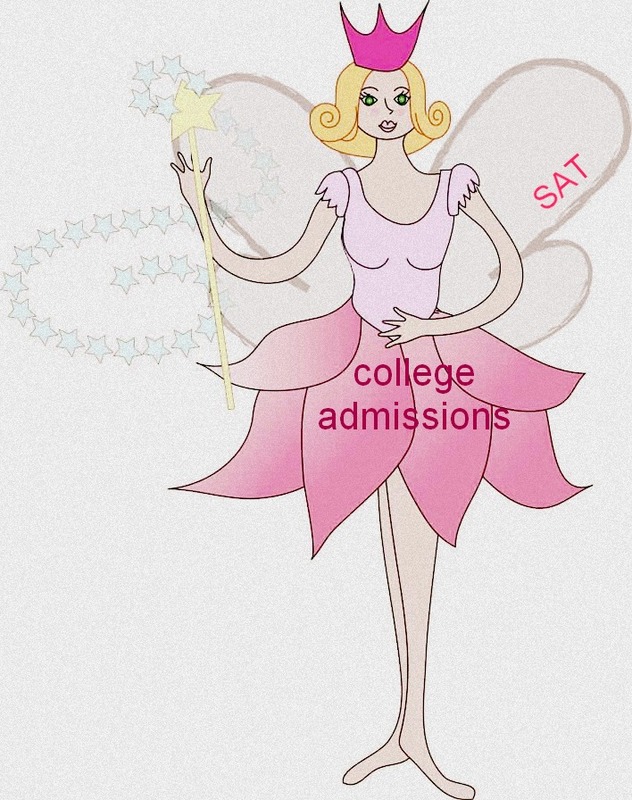 The college admissions fairy godmother blinked her eyes 3 times and made her wish come true. 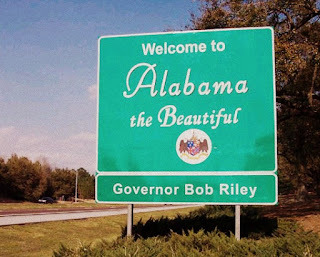 She moved to pretty, warm, sweet home Alabama where she fell in love with someone very special. His name was the University of Alabama. And she loved him a whole lot. Life was simply better with him in it. 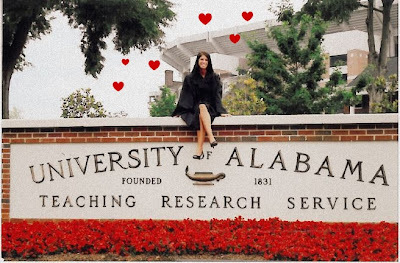 He showered her with sweet gestures of sunshine, and vacations and national championships. I love a good love story! True love!! aww I think it's pretty presh that you love you alma mater this much. 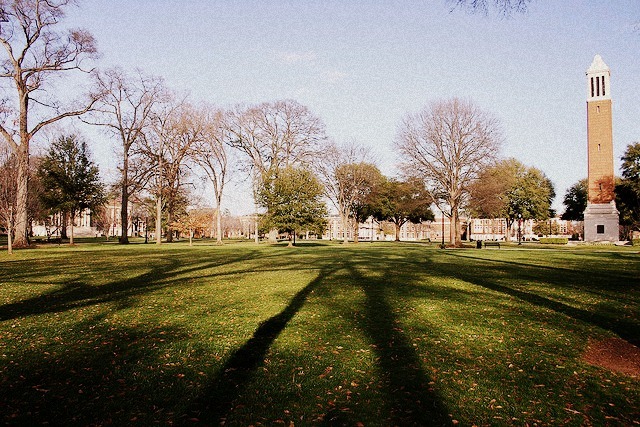 I really enjoyed my time at UMD, but we didn't have a fairy tale romance like that. Maybe you fall in love better (bad english) than I do? or you're praying to the right fairies!? best wishes to you and your love! 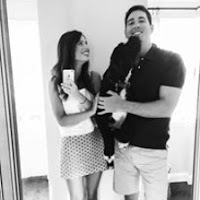 Not where I thought that was going, cute story and I have to admit I'm glad is wasn't I went to college and met a guy ... your ending was so much better. Oh my gosh, how much do I love this post? Totally made my day! Great story! My daughter has similar requests of the College Admissions Fairy Godmother. She is currently partitioning her for the University of North Florida. 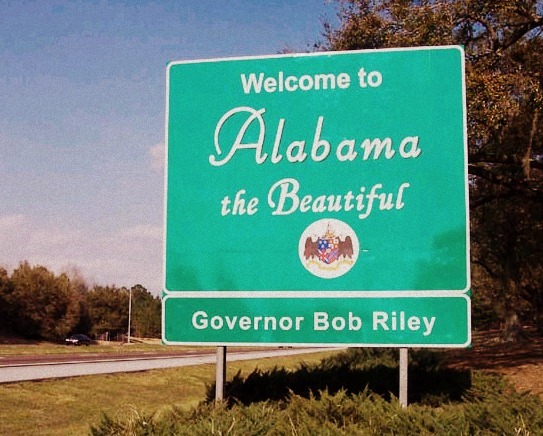 LOL I hope my visiting here will bring her some good luck! Just found your blog via the A-Z challenge. Love your positivity and how uplifting your posts are! haha that is co cute! what year are you? I am in finals week right now, so I am trying to stay positive and smiling while being half awake! Cute!! I love your blog.